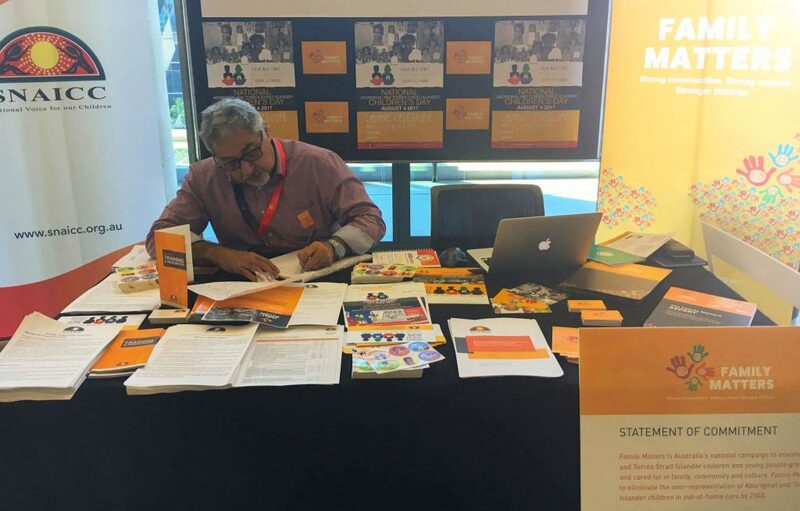 The Family Matters Statement of Commitment reflects intent to work collaboratively with Aboriginal and Torres Strait Islander peoples and their organisations to achieve the goal of the Family Matters campaign. This commitment requires all signatories to work in accordance with key principles, and to implement corresponding actions. So who’s with us at Family Matters?